Top of the list will be reusable swim nappies or any disposable such as Little Swimmers. 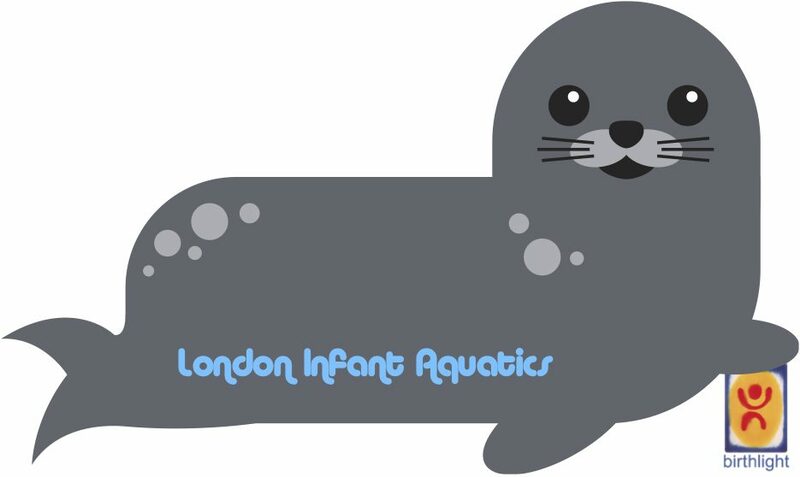 Some Babies don’t like being held on their bare skin for too longs so we recommend that your baby wears a neoprene suit, rumpe-rsuit or simply a t-shirt. A snack if your baby has started solids. Moving around in the water makes babies hungry. Bring a warm bottle if your baby is bottle fed. Bring whatever you need to keep you baby well hydrated. Changing mat and nappy bag. If its cold make sure you bring a hat for after. Goggles? People often asked me about goggles. Click here for an arcticle I wrote about goggles. Don’t forget everything you need for yourself!